EAG Laboratories’ coatings testing lab has the expertise to solve difficult challenges with coatings, paints and adhesives. We serve as an extension of your R&D department for paint chemical analysis and physical evaluations. From VOC testing per method 24 to providing complete component analysis of an adhesive, EAG helps manufacturers of coating and adhesives with product development support. For over 50 years we have resolved performance and manufacturing problems with coatings and adhesives. You can be sure your product has the properties critical for success and meets regulated performance and safety standards. How do you evaluate new raw materials in an innovative coating? Turn to EAG. WE KNOW HOW. We analyze and test paints, inks, powder coatings, aerosols, specialty coatings, architectural coatings, construction chemicals and more. 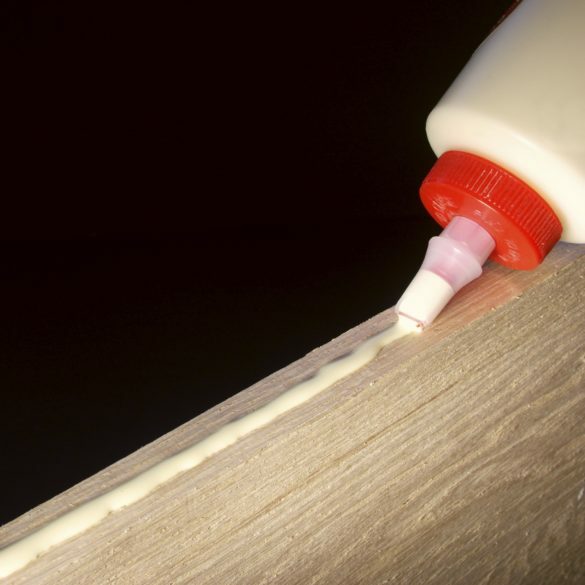 From simple to complex formulations, our paints and coatings testing laboratory has analyzed such adhesive materials as laminates, pressure sensitive adhesives (PSA), hot melt and sealants. Failure analysis: Determination of the failure mechanism, for example on a wood coating. We have resolved coating failure issues concerning adhesion, corrosion, discoloration and contamination. Materials evaluations: Our coatings testing lab evaluates materials for various physical properties critical to product performance and success. Antifouling Paint Release Testing: We are the industry leader in testing marine coatings to determine the release rate of biocides. EAG also offers R&D support as a formulation lab to develop new paints and coatings. From idea generation to innovative formulation development, our scientists have the expertise to bring new paint and coating products to market. We will collaborate to determine the specific characteristics of your new coating and to ensure it meets your expectations. We also work with raw material suppliers to create pilot batches, marketing samples and to benchmark new raw materials. With our extensive laboratory resources, we can test batch samples for performance and subsequent product optimization. We test coatings for various physical properties critical to product performance and success, including adhesion, abrasion, durability, stain resistance, corrosion resistance, stability and volatile organic compounds (VOCs). Along with our expertise in paint deformulation, EAG’s coatings chemists help companies develop innovative paint products.